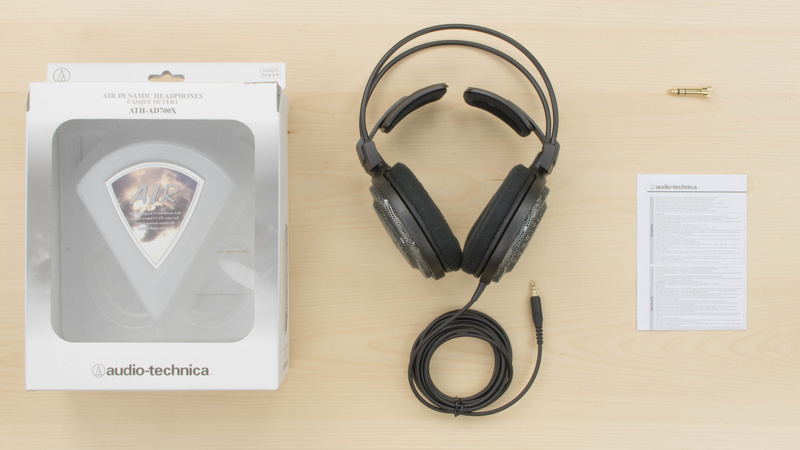 The Audio-Technica ATH-AD700X are budget open-back headphones that deliver an above-average sound for critical listening. They're comfortable and decently well built. However, they're not casual headphones. They won't be versatile enough to use outside or in noisy environments. The Audio-Technica ATH-AD700X are typical open-back headphones with a unique headband design. The self-adjusting paddles and well-cushioned ear cups deliver a comfortable fit during prolonged listening sessions. However, they can't and are not intended to be used outdoors effectively. They're bulky and will fall if used while doing any physical activity. 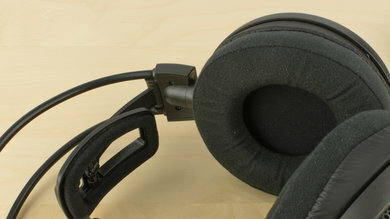 The ATH-AD700X are average looking over-ear headphones with a unique headband mechanism. 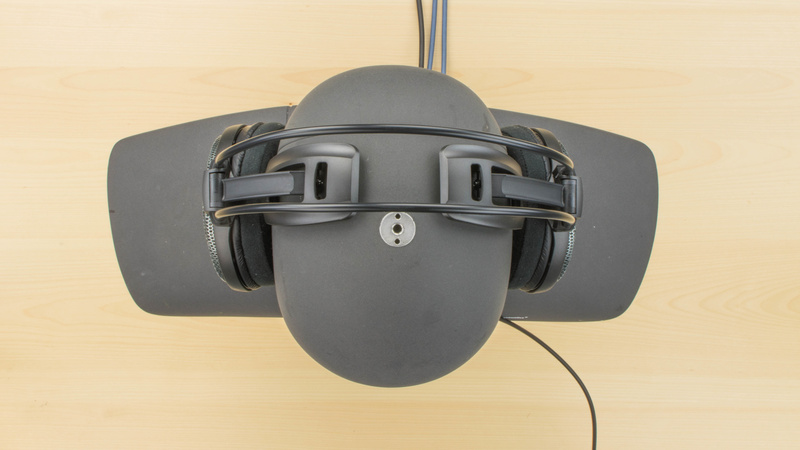 They're big and have large circular ear cups that have an almost entirely open-back design. The cups are covered with thin metal grill, and they're padded with a soft cushion that feels good on the skin but looks a bit cheap. 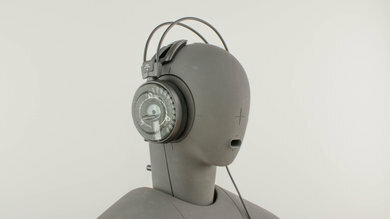 The headband has self-adjusting paddles that replace the typical leather strap that you would find on these types of headphones. They're a bit dull and bulky to wear in public, and nothing except the unusual headband is really eye-catching. 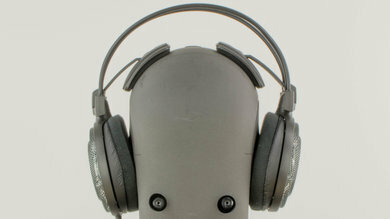 The ATH-AD700X have a unique headband that's comfortable and exerts the right amount of pressure on your head. They're not heavy despite their size. The ear cups are large and well-padded with a soft cushion that feels good on the skin but also makes the ear cup opening a little small for larger ears. The AD700X are bulky headphones that don't fold up into a more compact format. The ear cups don't lay flat to take less space and the headband design also makes them quite large and cumbersome to carry around. They will fit in a backpack but are too big for anything else. There's also no case or pouch, to carry them around. 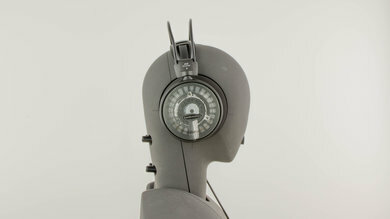 These headphones are moderately well-built but have a lot of moving parts. The ear cups feel sufficiently dense, and they're lightweight enough, to not get damaged from a few falls. However, the unique headband design has a lot of joints and moving parts that will wear through regular use. Their build quality also feels a bit cheap. The AD700X are not built to provide a stable fit during physical activity. They are not sports headphones and will quickly fall off if used while running, jogging or exercising. 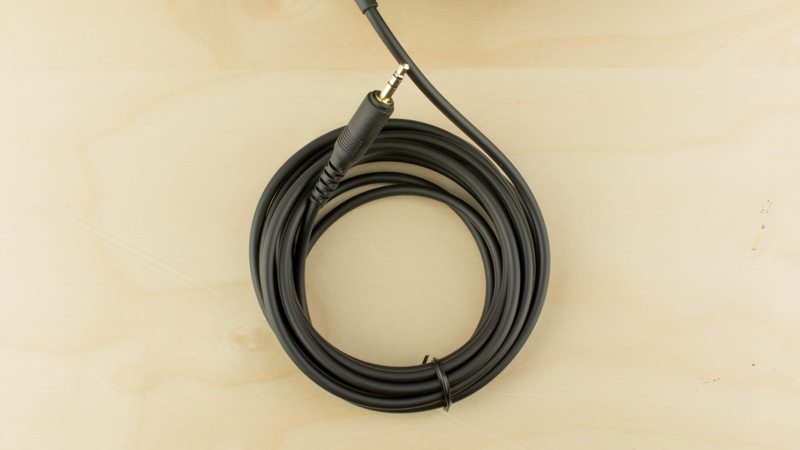 They will maintain a stable fit during casual listening sessions, but the cable is not detachable so if it gets hooked on something, it will pull the headphones off your head. The AD700X is an above-average sounding pair of open-back over-ear headphones. They have a good Bass and an open sounding Soundstage due to their open-back design. However, they lack a bit of sub-bass, tend to sound Mid-Rangy and their Treble could be piercing on certain tracks. These are open-back headphones not designed to block noise or isolate listeners from loud environments. They're purposely open, to improve their sound quality. Unfortunately, this also means that they cannot be used outside or in public, as ambient noise will easily seep into your audio and the leakage level is high enough to be distracting to anyone in your immediate vicinity. Poor isolation. 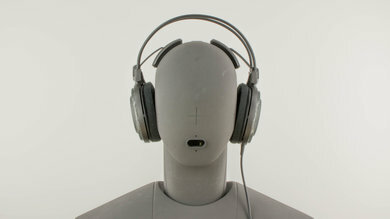 These headphones don't isolate any sound below 2KHz, which is expected and typical of open-back headphones. Above 2KHz, they fail to achieve more than 12dB of overall attenuation in the Treble Range. Poor leakage. 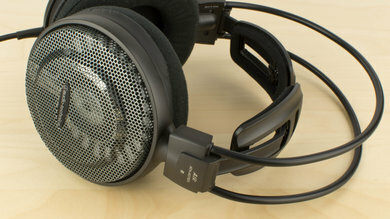 These open headphones leak a lot of sound mostly in the Treble and upper Mid Range frequencies. 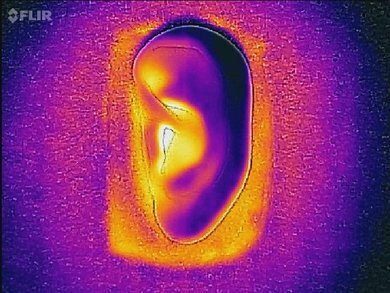 The leakage starts to become noticeable around 800Hz and remains so up to 12KHz. 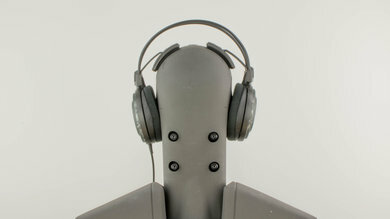 These headphones are not designed for everyday, casual use. 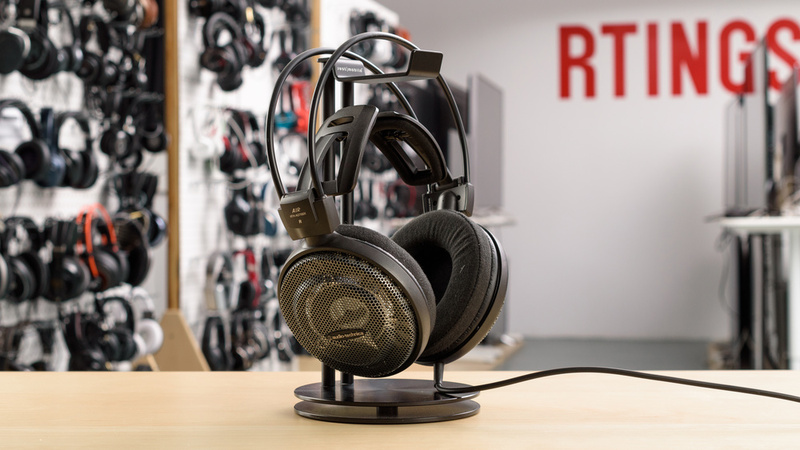 The ATH-AD700X are built to deliver a comfortable listening experience. 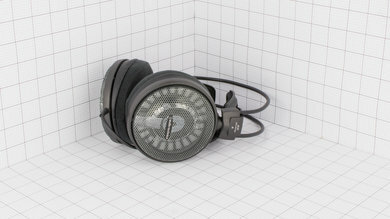 They slightly overemphasize the mids, and they're not as well-balanced as some of the higher-end open-back headphones, but they reproduce tracks with above-average fidelity. 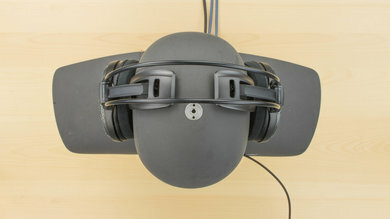 They also create a satisfactory soundstage for critical listening. Not made for commuting. They don't block any ambient noise. Too bulky and unstable for sports. They will slip off your ears if used while running or doing physical activity. Not intended for office use. Unless you work in an isolated environment, these headphones will leak and be distracting. Average for home theater. They're decently comfortable headphones with a good enough sound quality, for watching movies. They also have no latency since they're wired headphones. However, they lack a bit of bass and although long, the cable may not have enough range to comfortably watch movies from your couch.